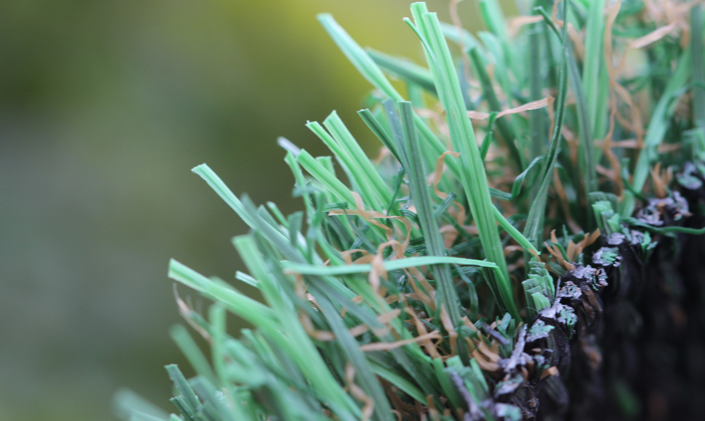 With a pile height of 1 " and Face Weight 55.00 oz.yd2, Petgrass-55 Emerald is ideal for pet areas, playgrounds, landscape. Its Emerald Green color with Brown thatching looks natural and realistic. While keeping your monthly fees, including your water bills, down is very attractive idea, there are advantages of an artificial lawn you might find even more appealing especially if you have pets. With Petgrass-55 Emerald, you don’t have to worry about dirty and muddy paws on your kitchen floors. Installed artificial grass keeps the danger of ticks, fleas and other pests down. It is known that some pesticides and fertilizers can cause some serious sicknesses in animals. 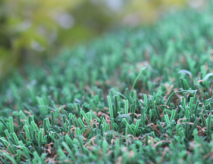 Installing Petgrass-55 Emerald artificial grass solves this problem completely. And, of course, you have a green and beautiful lawn to enjoy all year long. 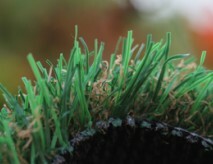 Petgrass-55 Emerald is the safest, most durable and beautiful alternative to the old playground surfaces. Often installed in public park’s playgrounds, kindergartens and schools, it can help to reduce a risk of injuries, and to provide safe and beautifully looking environment for children to enjoy while ensuring low maintenance cost. Turn your lawn into a beautiful, lush and tranquil retreat and forget about monthly maintenance fees for the next twenty years. 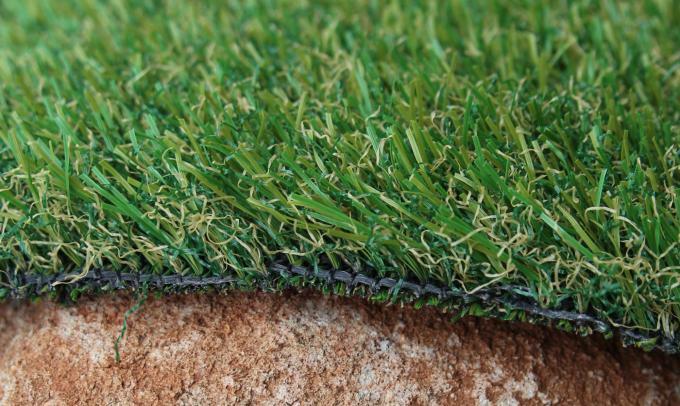 Eco-friendly and certified by independent laboratories, Petgrass-55 Emerald can withstand a rough wear, tear and extreme weather conditions with 20 years of projected life expediency. 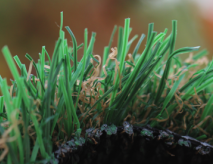 Petgrass-55 Emerald is ideal for commercial and residential landscapes. 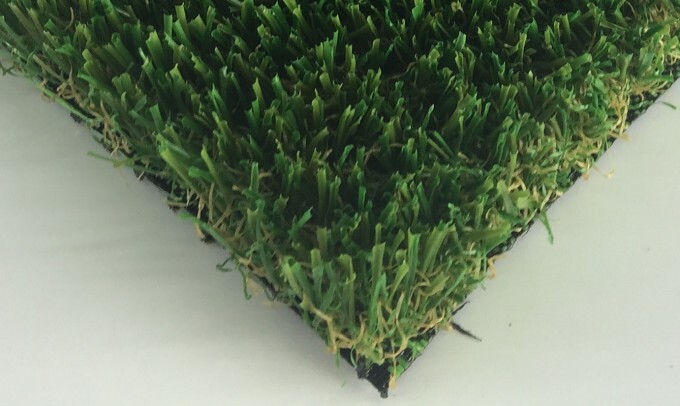 If you desire to have a perfectly manicured, gorgeously looking lawn to be proud of and to eliminate monthly lawn maintenance expenses, GST Petgrass-55 Emerald artificial grass is the answer. 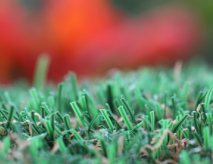 There are many reasons, why Petgrass-55 Emerald synthetic grass is loved by homeowners. One of them is safety. If you have children, you want them to stay protected while enjoying benefits of a fresh air and a sun light. No more nasty splinters, or head injuries. 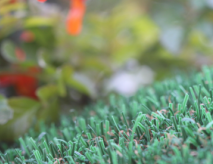 Installing Petgrass-55 Emerald artificial grass significantly improves the safety of your outdoor environment. With Flo-Rite-Thru Technology liquids drain easily through the turf. Getting the pet's urine off the turf as quickly as possible helps to keep an odor away. 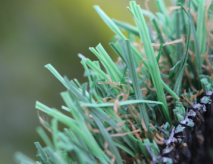 Dog's urine doesn't "kill" an artificial turf as it kills a natural lawn, but the PH factor and the urine's nitrogen load are catastrophic for any type of material. "Flo-Rite-Thru" provides an excellent drainage.